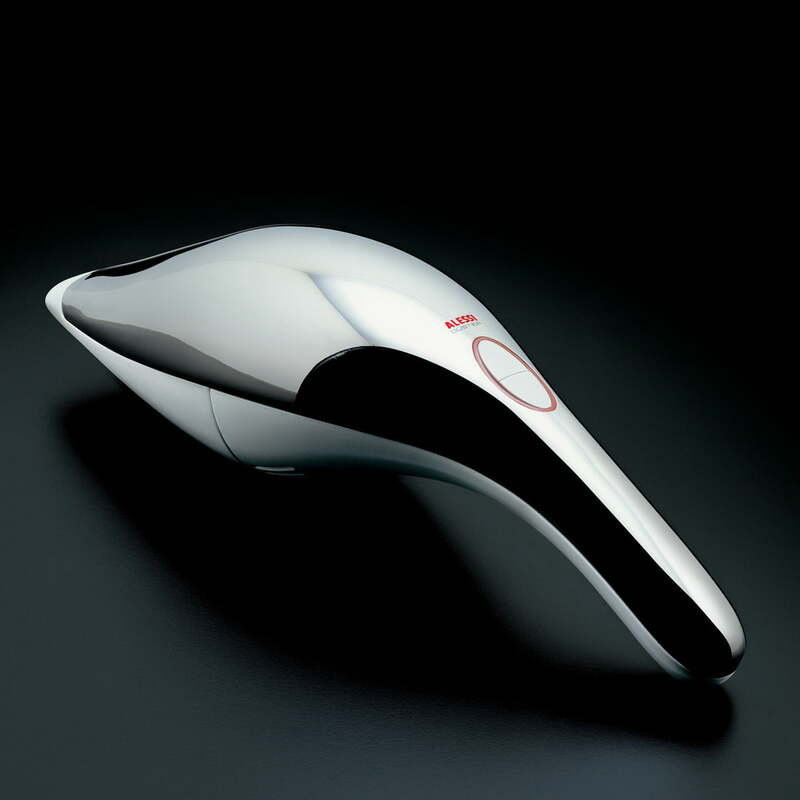 Since 2004, Alessi has produced the battery vacuum cleaner by the designer Stefano Giovannoni. 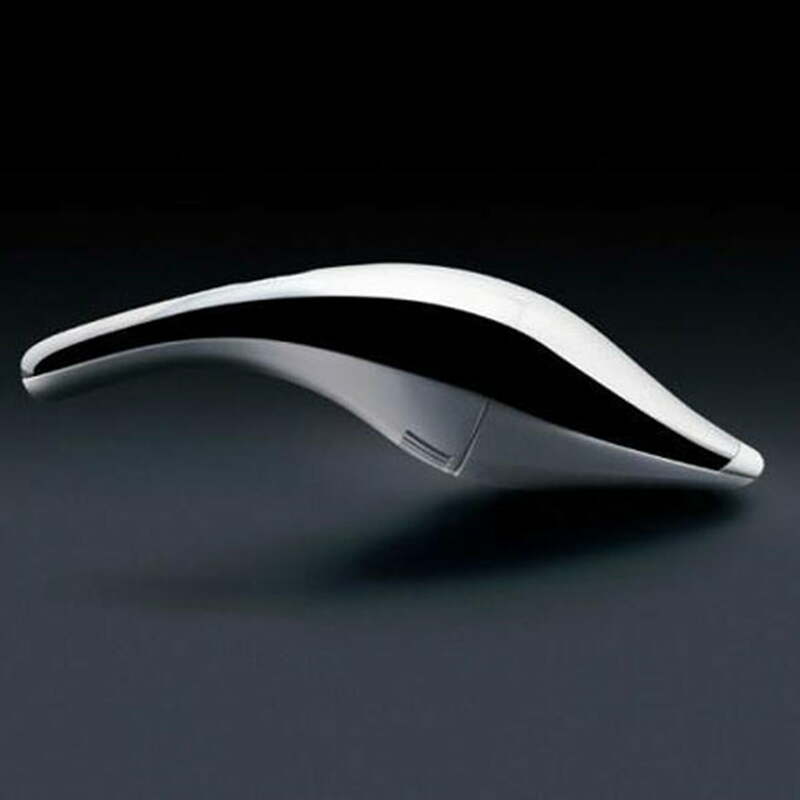 The design is reduced to the most necessary, is elegant and resembles the curved and lively shape of a dolphin. With a 1200 W vacuum power, the "SG67 W" effortlessly eliminates crumbs, ash, dust and even liquids. 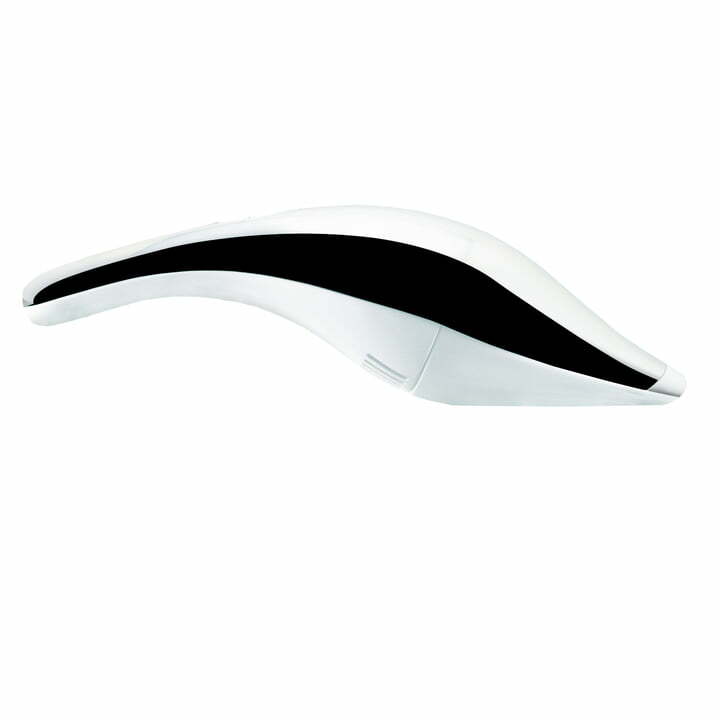 It works very quietly and up to 10 minutes when fully charged. The hand vacuum cleaner is made of plastic and stainless steel. It is delivered with a charger made of PC plastic and an integrated crevice and applicator nozzle.